Help ensure safe, ef?cient & sustainable maritime operations in the future. 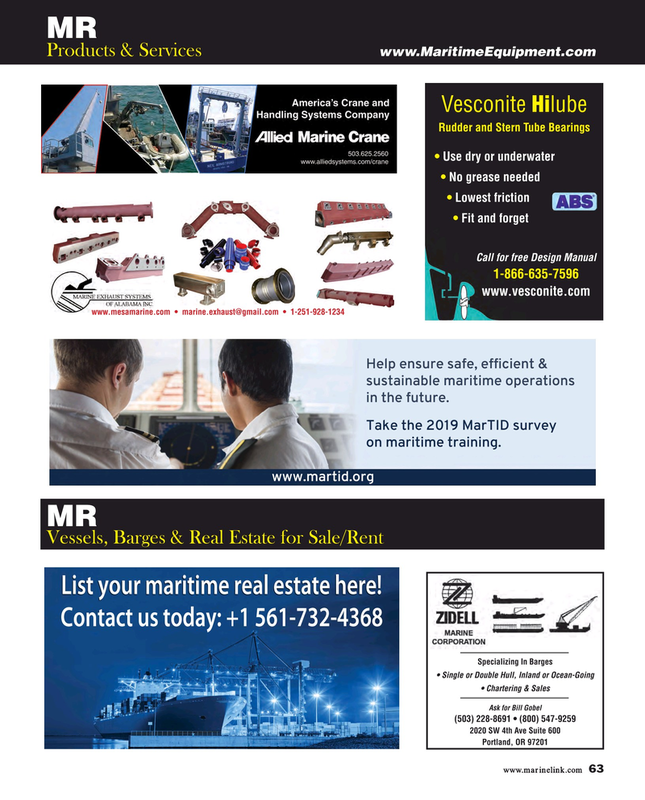 Take the 2019 MarTID survey on maritime training. List your maritime real estate here!